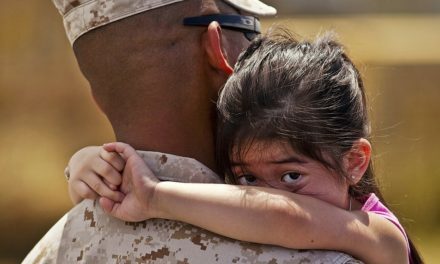 Parenting is never easy and its great to find resources that can help you through this journey, help you with your questions and make the world of parenting just that much easier. 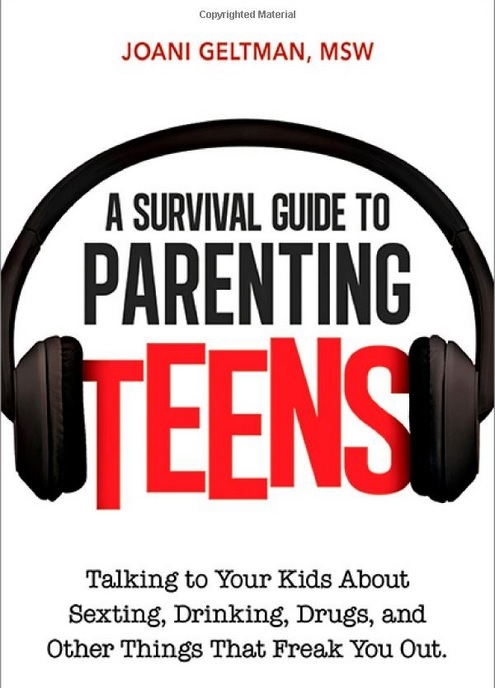 It can be hard checking apps, the internet and more to find that perfect book that you need for that specific parenting question. 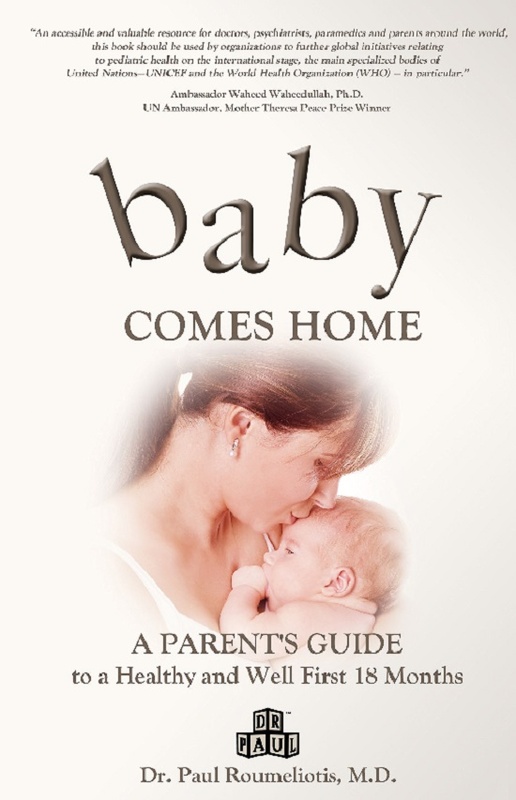 We at The Baby Spot gethundreds of parenting books to read every year and we have gone though them all to show you the best parenting books for 2016 are! 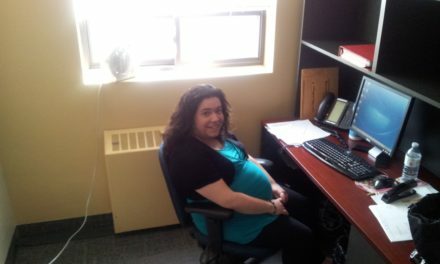 We make sure the information is up to date so you are not looking at outdated sources and facts. 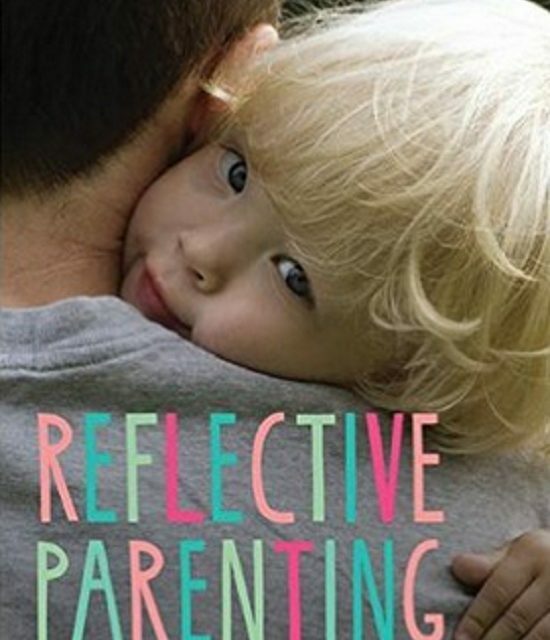 Here are the best Parenting Books for 2016! 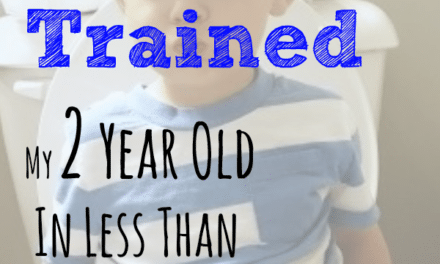 Not My Plan: A Mother’s Unexpected Journey- According to the CDC, autism affects 1 in every 68 individuals under 21 years old living in the USA. 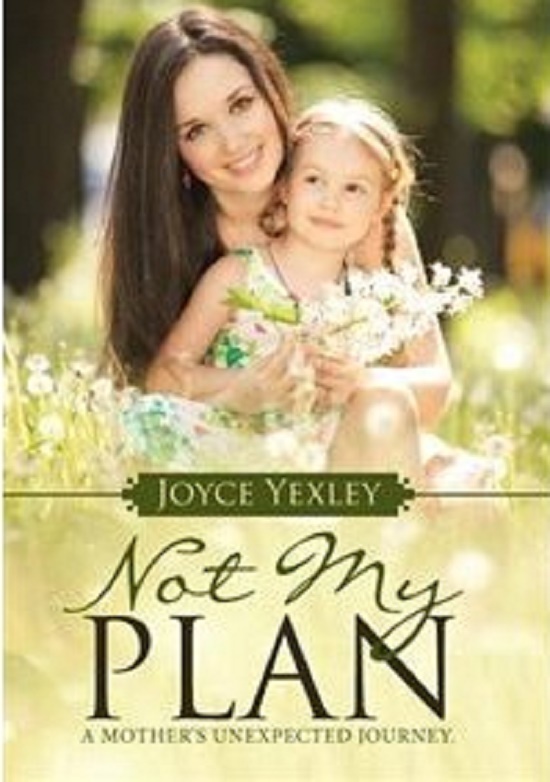 Not My Plan is not only written by an expert, but author Joyce Yexley is the Mother to a brilliant daughter Amy who is diagnosed with Savant Autism. 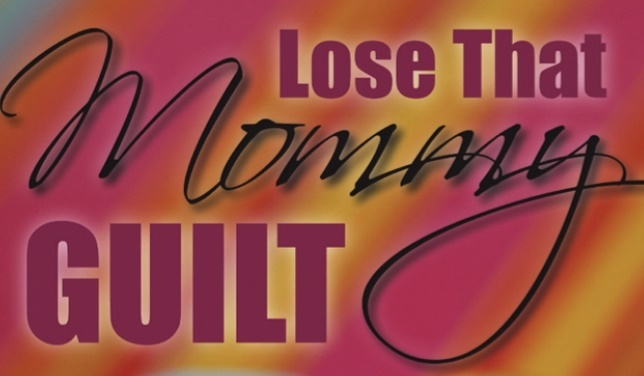 Follow this Mother’s candid journey, filled with advice for parents. 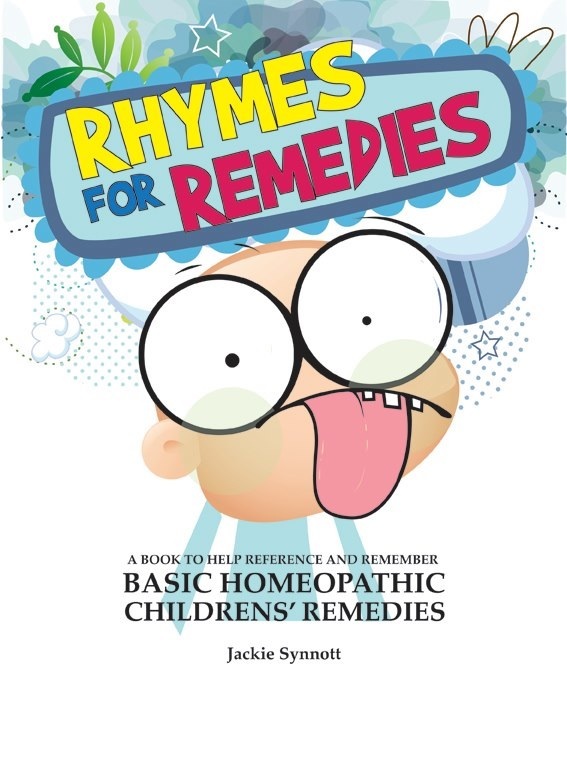 From checklists to an action plan for parents, there is so much in this book that both parents, homeschooling parents and teachers will find useful to share with their children. 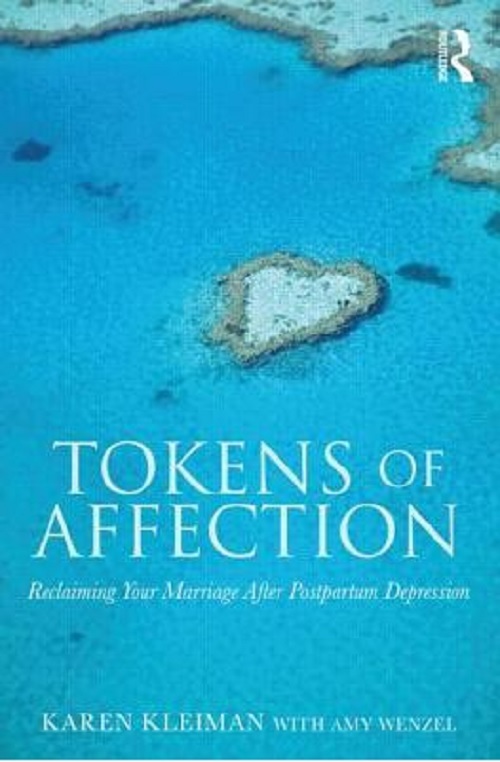 There are also extra recommended reads and it is no secret that this book is well researched. 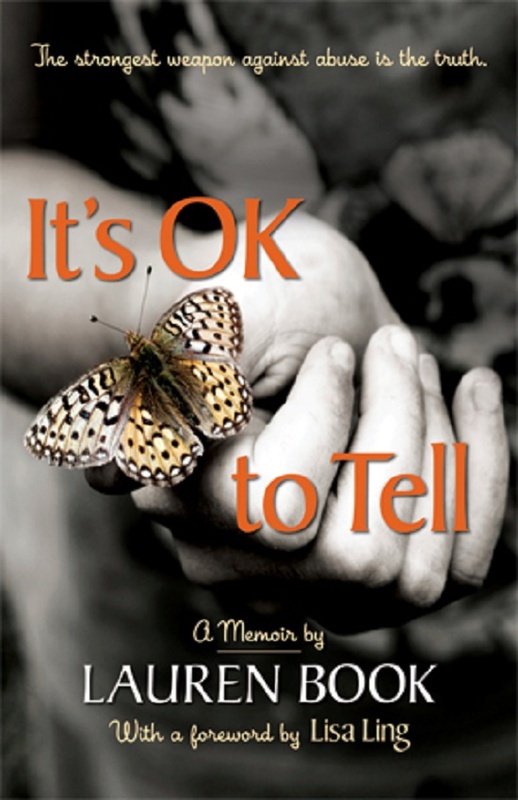 It can be a perfect part of your curriculum or an ongoing discussion with your family. 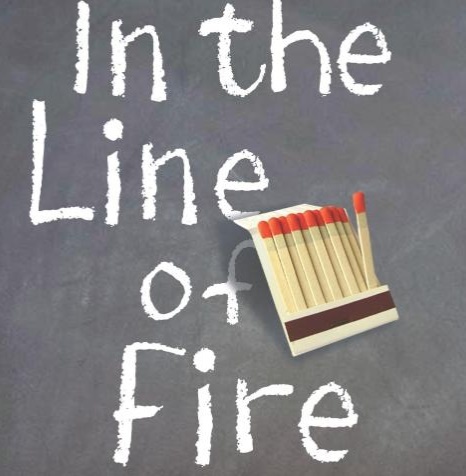 To buy In The Line of Fire, click here. 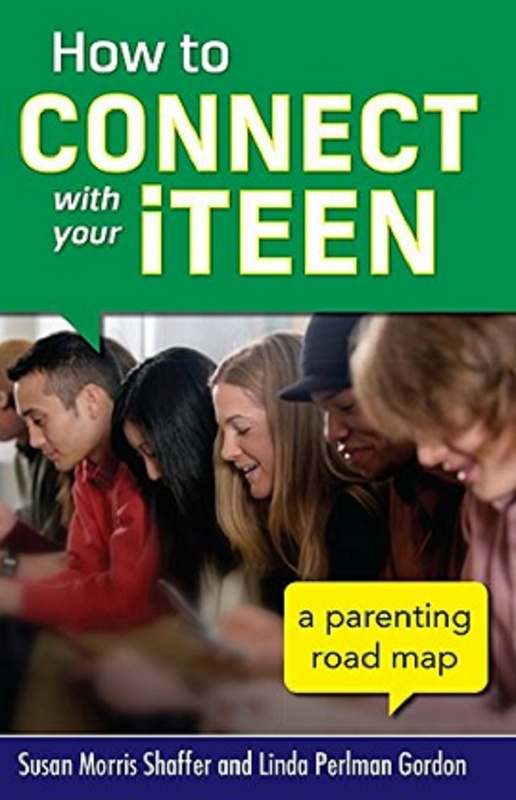 Authors Susan Morris Shaffer and Lina Perlman Gordon have parent’s answer with How to Connect with your iTeen. 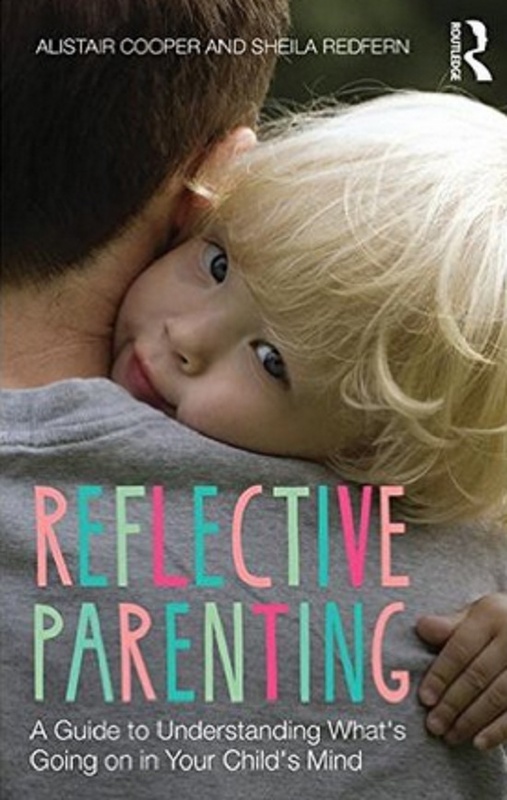 Consider this book a parenting road map. 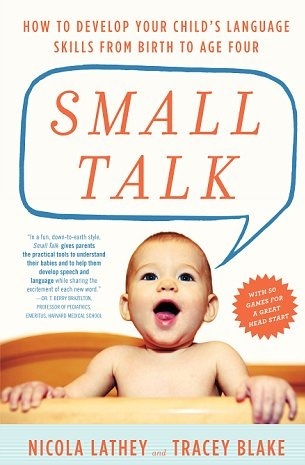 Wow, if you’re looking for a must have parenting book for your personal library, this is the book! 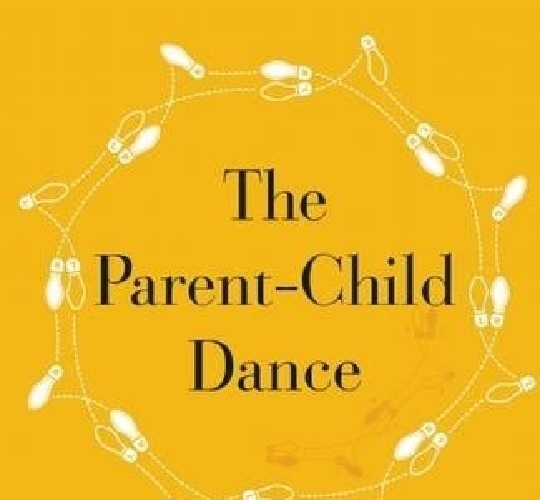 Authors Ronald Kotkin and Aubrey Fine have put their combined fifty five years of experience to talk to you about a dance we are participate in with our children everyday, The Parent Child Dance. 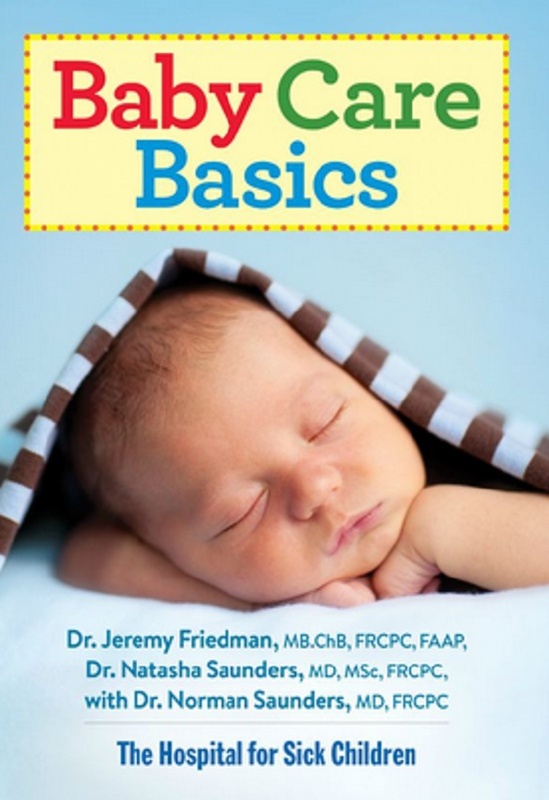 Any parent can tell you when babies first come, they do a lot of eating, sleeping and well, pooping. There is no problem finding all that you need about eating and sleeping. 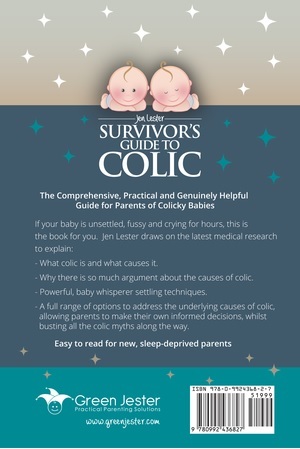 There are so many expert opinions about eating and sleeping that a parent can try different tactics with a lot of information and support. But what about poop? 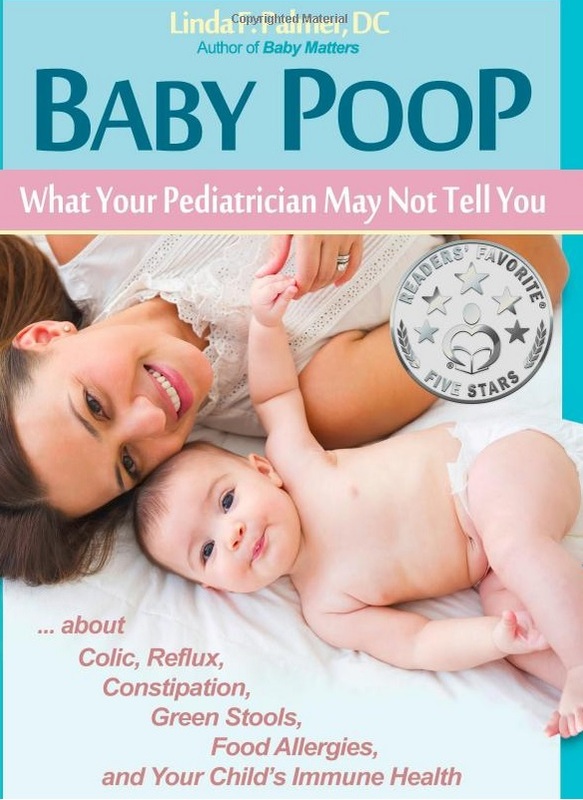 Though stinky, poop can tell you a lot of about a babies health. 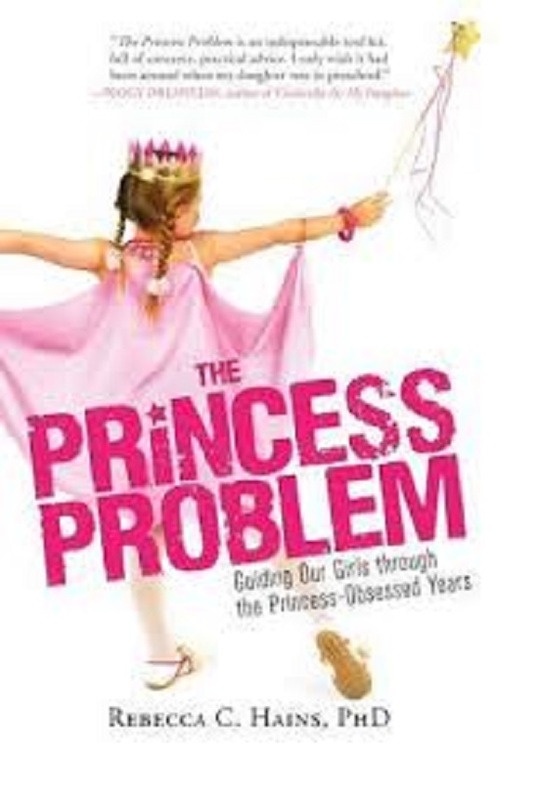 Author Dr. Linda Palmer has the answer, in a must have book for parents! 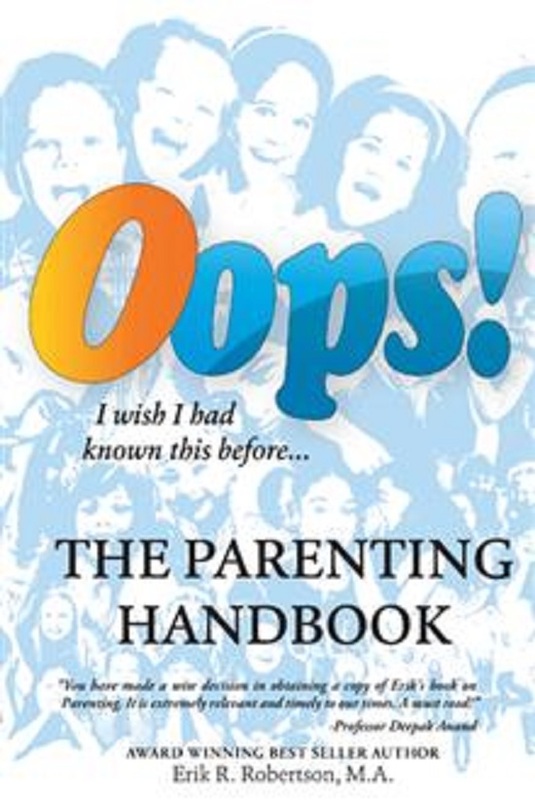 When we got our hands on this book, the tagline itself is relateable to so many parents “Oops.” The one word no parent wants to say or hear. 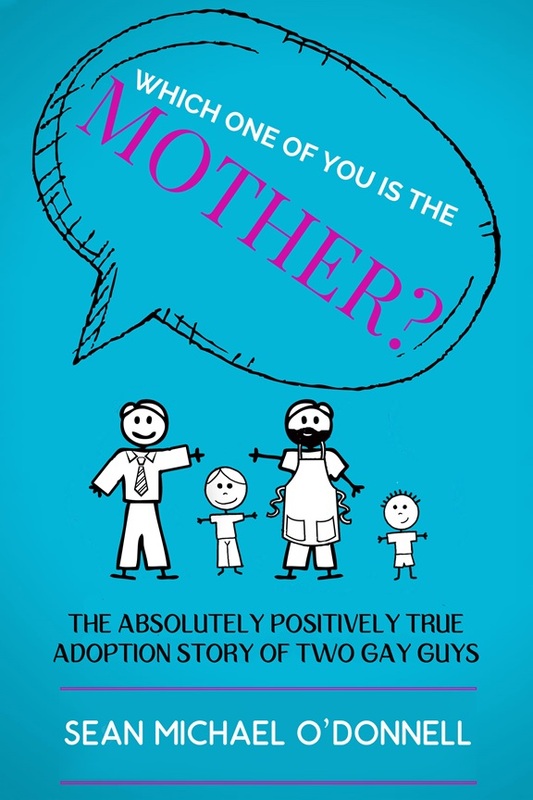 Are you looking for a parenting book that is truthful, funny and tells it like it is? Because I Said So! 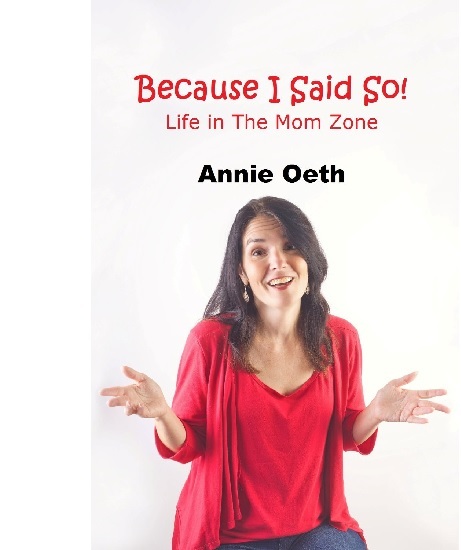 Life In The Mom Zone by: Annie Oeth is a great way for a new parent or a parent to be to have a good laugh as you learn the ins and outs of parenting. 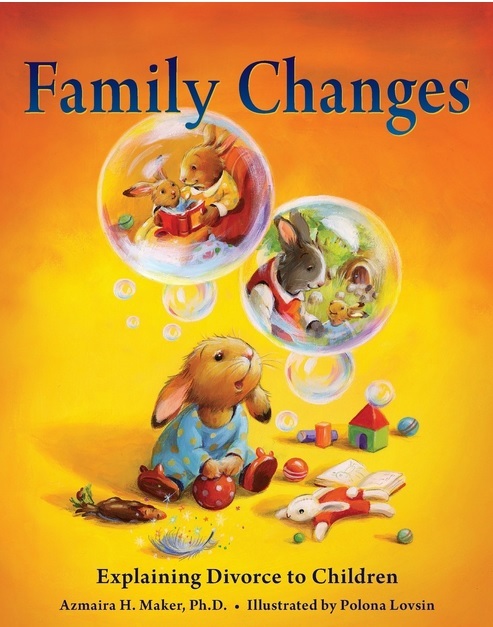 More experienced parents will relate to all of the situations Annie highlights, so grab a drink and sit back, because this book will make you chuckle and talk about all of funny moments while raising a child. 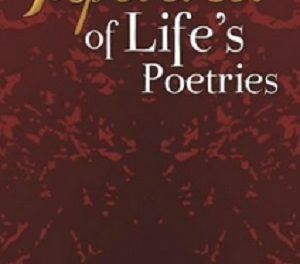 It is rare when an author will go out of his or her own way to connect with their readers. However, every so often you have a great author who specializes in a field who not only has years of experience, but is willing to connect, relate and share with their readers. 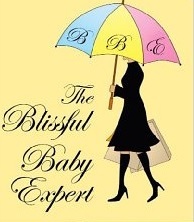 When thebabyspot.ca connected with The Blissful Baby Expert author, Lisa Clegg, we knew she was not only an informative author but a person who takes the time to connect with her readers. 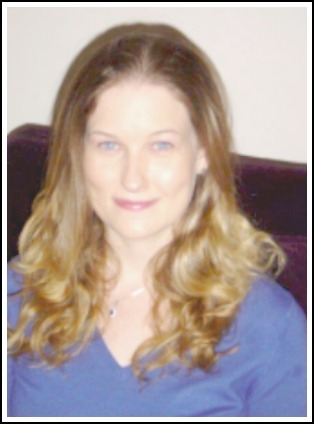 We were happy to sit down with Lisa, a former maternity nurse (who no doubt has seen it all!) 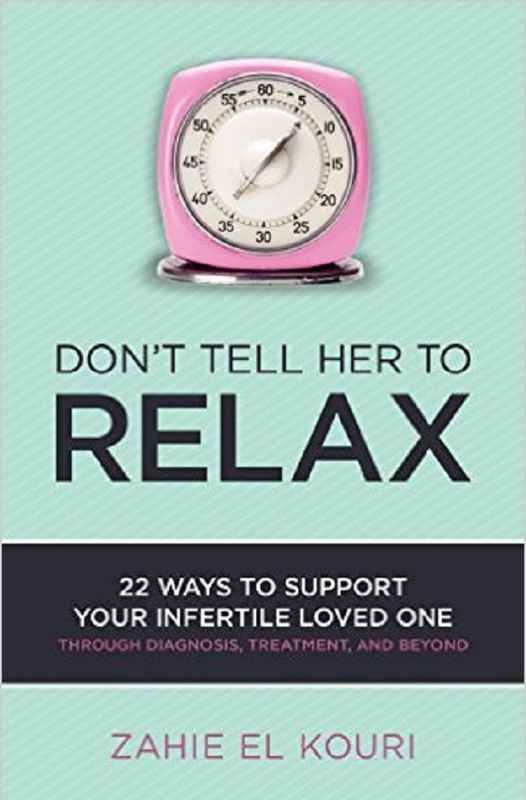 who shares her wisdom with new and seasoned parents alike and puts their fears at ease.